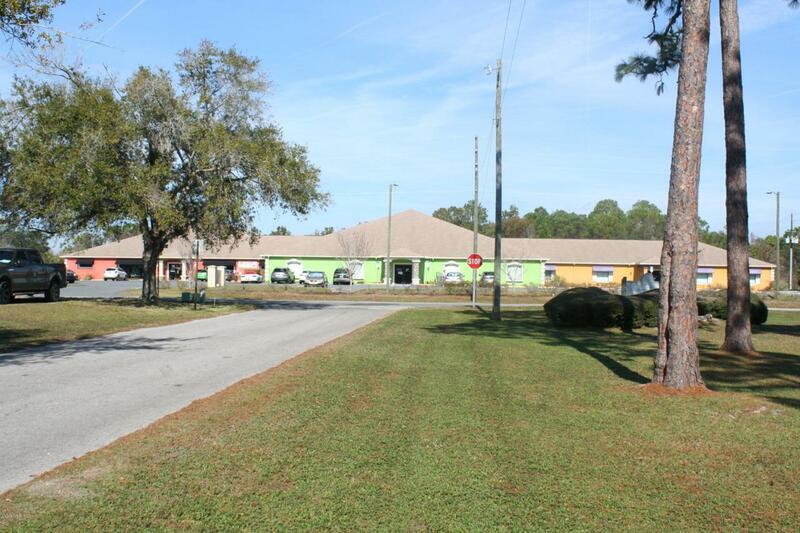 Hospice of Citrus County-Large complex ideal for professional offices, private school, adult day care, emergency care center, govt. bldg., etc. Listing provided courtesy of Zell R. Hall of Cb/Ellison Realty.